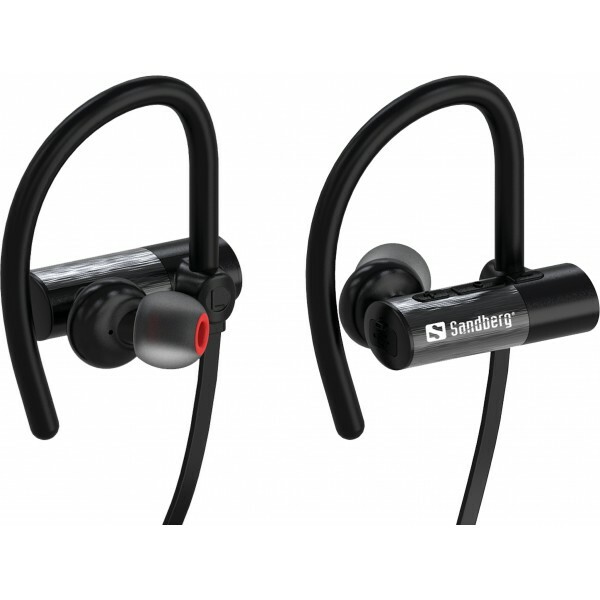 The Sandberg Waterproof Bluetooth Sports Earphones connects wirelessly to a Bluetooth device such as a mobile phone or tablet computer. 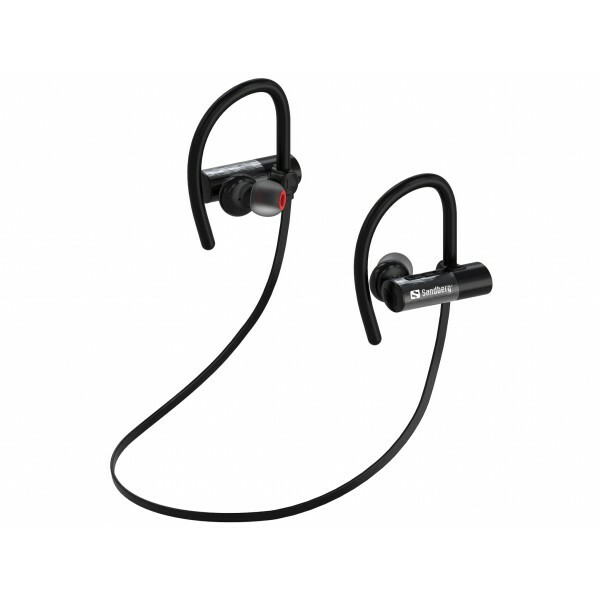 Sandberg Waterproof Bluetooth Sports Earphones are designed to fit securely on your ears, so you can play sports without your earphones falling off. Waterproof and sweatproof for nearly any sports exercises, even in harsh conditions. Allows you to make hands-free and wireless calls.